I’ve been experimenting in Xcode with the idea of using one workspace that contains ALL of my projects. The idea is to give me the ability to quickly jump between building/testing different apps, and to make it easier to do global refactoring of common code that is shared among all my apps. The challenge here is rooted in Xcode’s inability to maintain more than one open reference to a project at a time. If you have a common library “CoreFunctions.framework” and several apps with “CoreFunctions.xcodeproj” embedded in them, then the first app you open in Xcode that references it “wins,” and all the subsequent apps end up with un-expandable proxy icons for the project reference. The monolithic workspace is a bit unwieldy but great to not have to do the close and reopen dance every time I want to check whether a change to a common framework has an impact on another app. 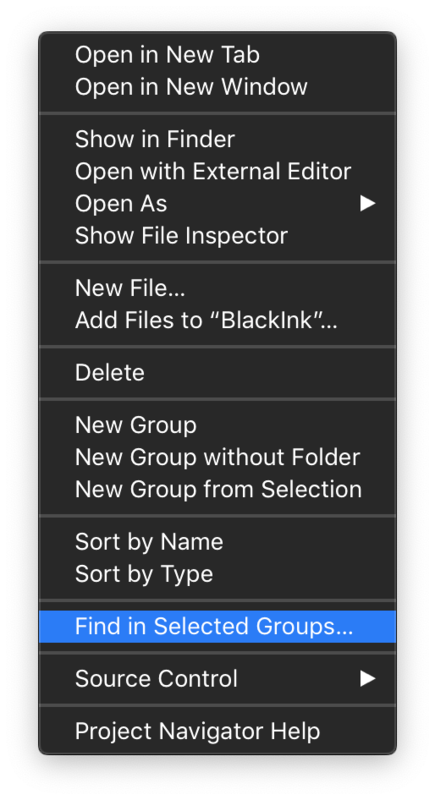 If I could “Focus on Selected Groups” then I imagine being able to work primarily within a project, say BlackInk.xcodeproj, while maintaining all the open references in the workspace for the benefits of global searching and streamlining switches between active schemes. This functionality could be paired with Xcode’s tabbed window support to effectively provide separate workspaces that work in conjunction with one another. Radar #45908260. This is much easier to understand: use the non-nil String from myTextField, or else a constant string that is guaranteed to return true for isEmpty. It’s still more cumbersome than the original Objective-C, though. Which is both highly readable, behaves correctly when “text” is nil, and doesn’t require any deep language understanding to comprehend. 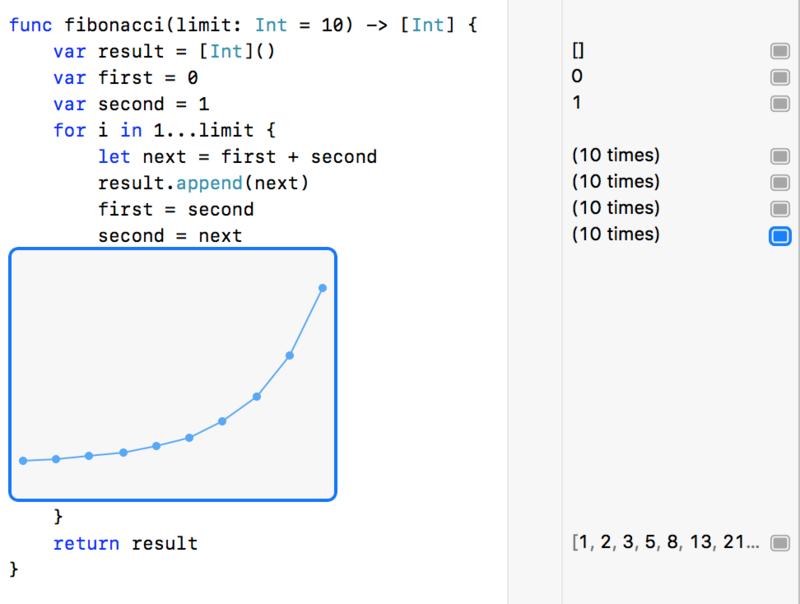 Thanks to Hwee-Boon Yar for the Objective-C scenario that motivated this post, and to Michel Fortin for putting forward the Swift equivalents cited above. This question came up in the Core Intuition Slack, where interesting discussions like this often take place. Join us! The announcement of Swift Playgrounds 2.0 has me thinking again about Xcode Playgrounds: both about what a revelation they are, and about how disappointing they continue to be. When Xcode Playgrounds were first introduced (as “Swift Playgrounds”) in 2014, they were received as a groundbreaking new way for developers to write Swift code interactively. There were lots of rough edges on the feature, but it seemed reasonable to expect that because they were released in tandem with the Swift programming language itself, those rough edges would be smoothed out on a parallel pace with the language itself. Two years later, Apple announced Swift Playgrounds again, immediately introducing a nomenclature confusion. This time the name referred to a dedicated, closed-source iOS app designed for interactively teaching programming concepts with Swift. The previous Xcode-coupled technology, now known as “Xcode Playgrounds” or simply “Playgrounds,” had seen modest improvements over the years but continued to be frustratingly slow, unpredictable, and crash-prone. Today, in early 2018, the release of Swift Playgrounds 2.0 for iOS appears to represent Apple’s commitment to driving that product forward into the future. The latest version of Xcode Playgrounds, on the other hand, offers a lackluster interface, slow responsiveness, and a tendency to crash both within the Playground, and in ways that take down the entire Xcode app. In short: they’re not a very fun place to play. I propose that Apple eliminate Xcode playgrounds, and invest all of their work in the field of interactive coding into the Swift Playgrounds app. It has been a nagging shortcoming that Swift Playgrounds is only available for iOS. Many people who would benefit from the educational opportunities of Swift Playgrounds could do so from Macs, whether in schools, homes, or workplaces. Porting Swift Playgrounds to the Mac would address that problem. Where does that leave developers? 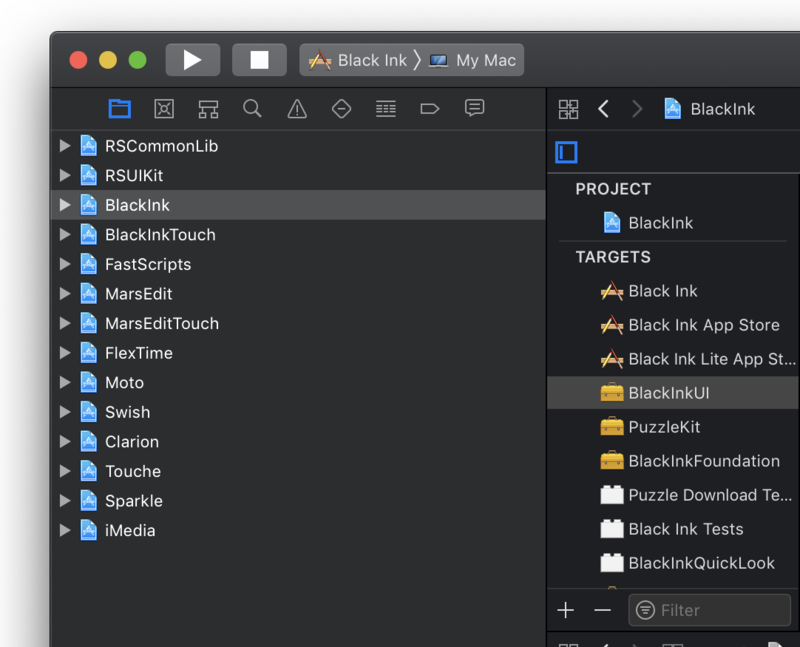 After eliminating Xcode Playgrounds as we know them today, I envision adapting the Mac version of Swift Playgrounds so that playgrounds can be run either independently in a Swift Playgrounds app, or in “developer mode” within Xcode. In effect, Xcode would become a dedicated Swift Playgrounds authoring app, where such authoring capabilities would incidentally provide all the benefits that standalone Xcode Playgrounds currently provide. Taking this course would allow Apple to maximize the output of its engineering and design efforts while eliminating the naming confusion that currently exists between Swift Playgrounds and Xcode Playgrounds. For students and educators, it would broaden device requirements for Swift Playground materials, opening up learning opportunities for people who have access to Macs but not to iOS devices. Finally, and perhaps most importantly for the developer ecosystem as a whole, it would eliminate the frustratingly problematic Xcode Playgrounds and hopefully provide developers with something more inspiring, more functional, and more reliable.